Welcome to the CISA exam prep community! This forum was created for exam registrants as an additional resource to help you prepare for the exam. We invite you to participate and share your questions, study methods and tips and help respond to other members. Not yet registered for the exam? 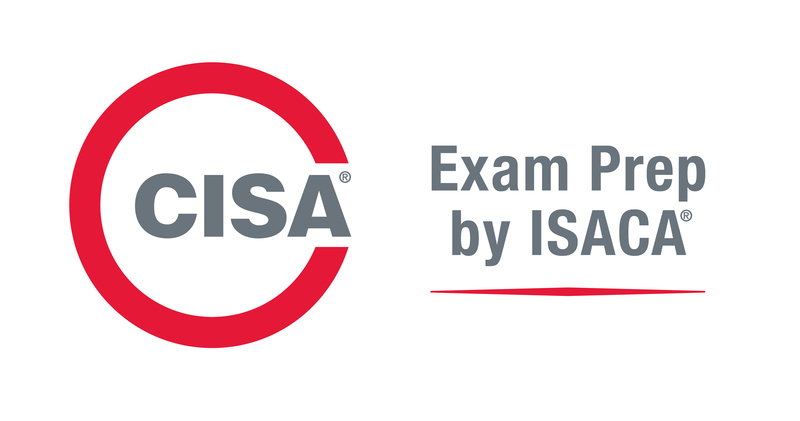 Register for the CISA exam now! In addition to CISA exam registrants, we encourage previous exam takers and certifieds to respond to questions and share their study methods. Community leaders are often past top exam scorers who have volunteered to facilitate discussion and moderate the community. The main focus of the community is intended to be on study methods, information about study resources, and what to expect the day of the exam. To protect the integrity of the exam, specific discussions about actual exam questions and concepts are not permitted. Any items of this nature will be deleted from the community. Any person posting such content will be removed from further community participation and appropriate action will be taken. ISACA also does not permit the solicitation of study groups in our forums (i.e. WhatsApp, in-person, etc.). Solicitations by posters for individual contact information from community members will be deleted.